Wrought Iron, a tough malleable form of iron, suitable for forging or rolling rather than casting. Aluminum is the product we would recommend for outside projects. The climate of Florida makes Aluminum a better choice for its properties against rusting. 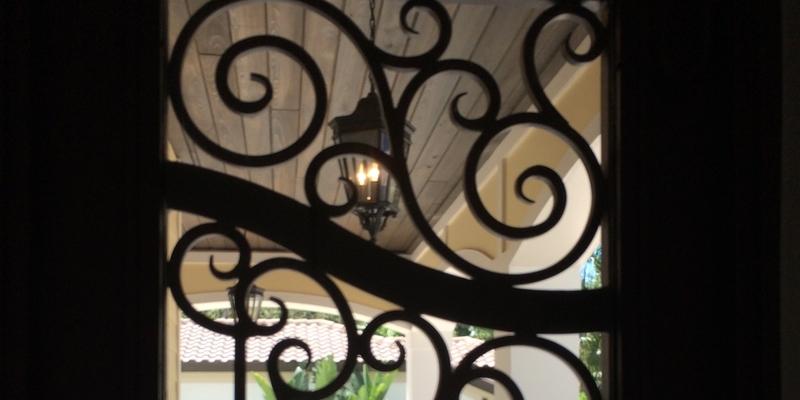 Whether it is Wrought Iron or Aluminum, if you can image it we can build it! Provide us with a basic idea and we will assist you in the design phase and fabrication.